The Annual Academy of Country Music Awards 2019 is just two days away. 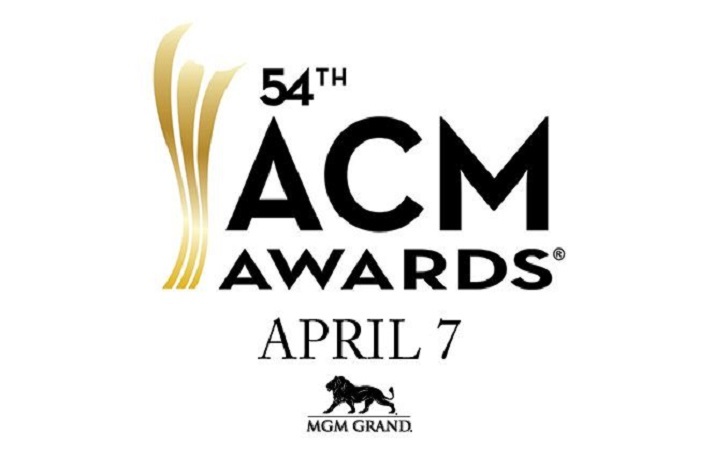 The 54th ACM Awards will take place at MGM Grand Garden Arena in Las Vegas on Sunday night (April 7). The performers and presenters of the award show, which will be hosted by Reba McEntire, will be included Hunter Hayes, Lauren Alaina and Jessie James Decker. Luke Combs, Lanco and Ashley McBryde are among the nominees. Here's the complete list of the performers and presenters of the ACM Awards 2019, check it out.